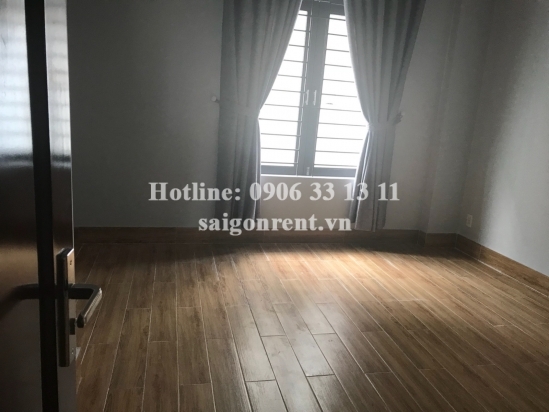 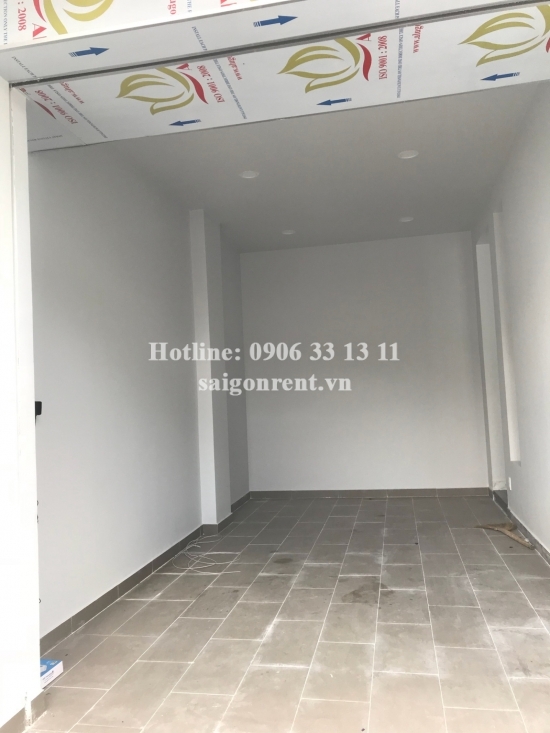 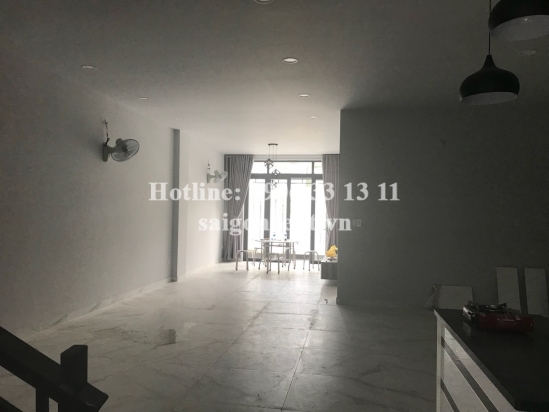 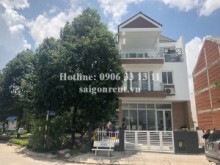 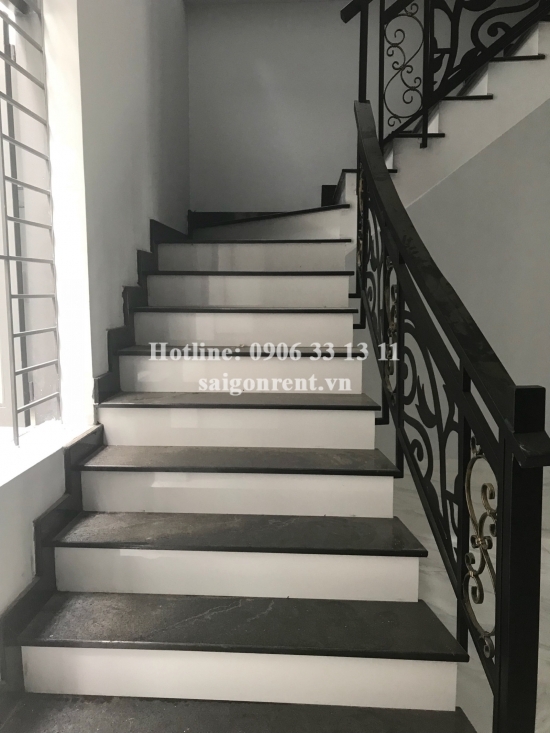 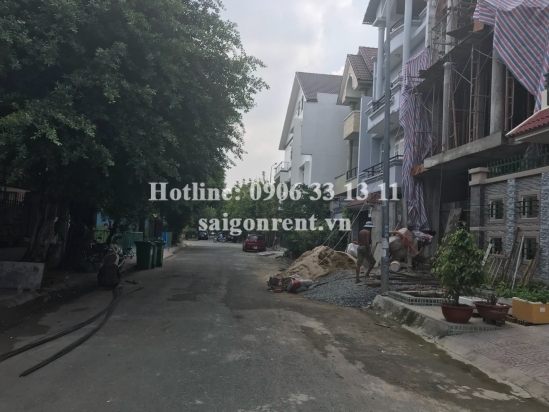 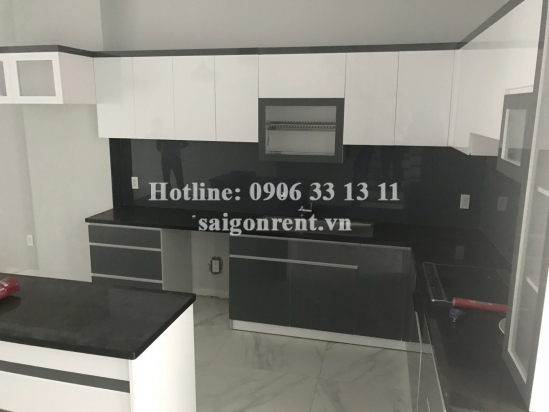 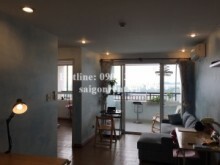 Brand new house 7m x17m , 3rd floor, 05bedrooms unfurnished for rent on number 25 street, Thu Duc district - 2500 USD Thank you for finding out information on our products. 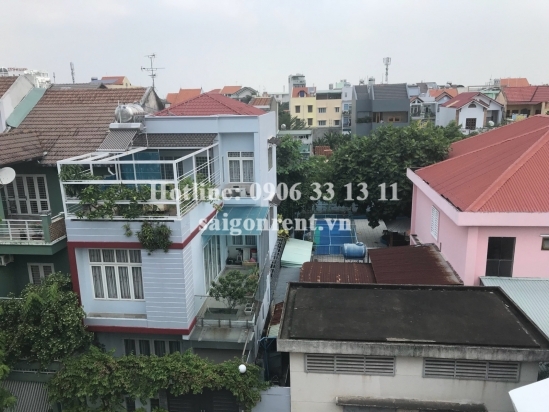 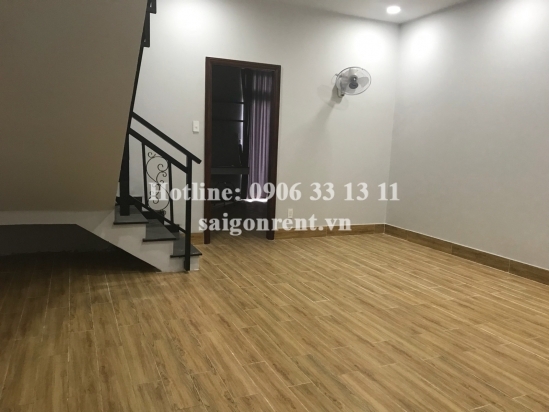 Description: House for rent at the coner number 25 street and Pham Van Dong street, Hiep Binh Chanh ward, Thu Duc district, 470sqm, near school, Binh Trieu bridge, many foreigners living. 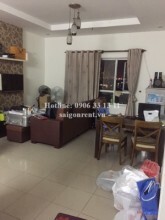 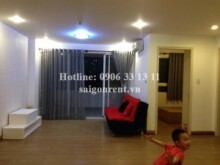 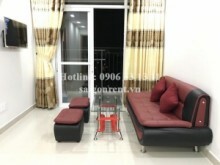 15mins drive to Ben Thanh market in district 1 and 15mins drive to Tan Son Nhat airport. 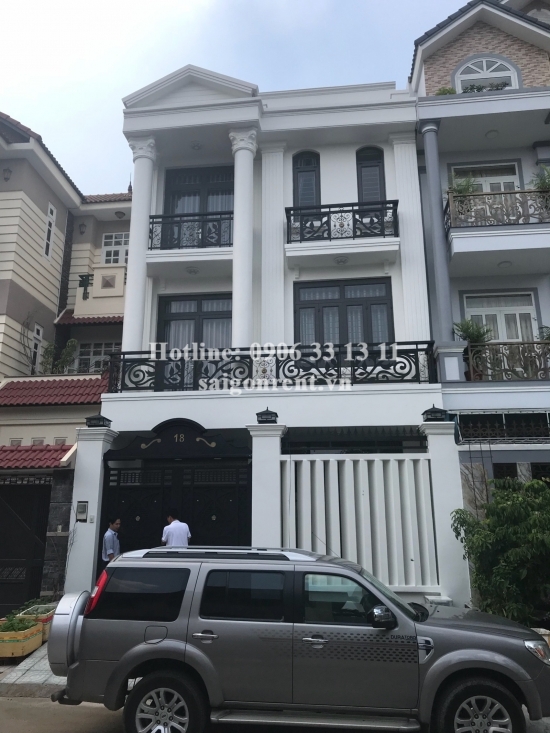 The house has 05 bedrooms, 05 bathrooms, living room, kitchen.